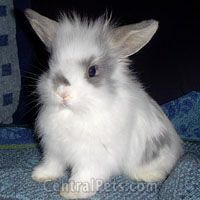 Lionhead Bunnies are the new chihuahua. Lionhead bunnies make a great pet and a hella kute accessorie for any outfit! They are quiet and can be trained – perfect for apartment living. Plus they love to travel around the city with you everywhere you go – a real life Tamagotchi! These adorable lil guys will make you forget all your abandonement issues while pulling off leggings and a skirt that would otherwise be too matchy-matchy.